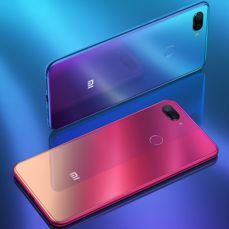 Xiaomi today presented two additional variants of the flagship model. 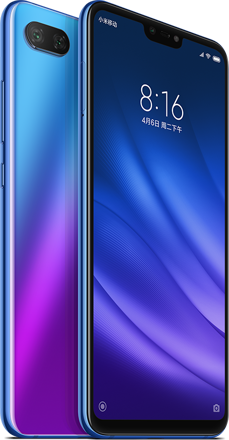 Xiaomi Mi 8 Pro is a slightly higher positioned model (which will probably replace Mi 8 Explorer in global distribution), while Xiaomi Mi 8 Youth will complement the "bottom" range. 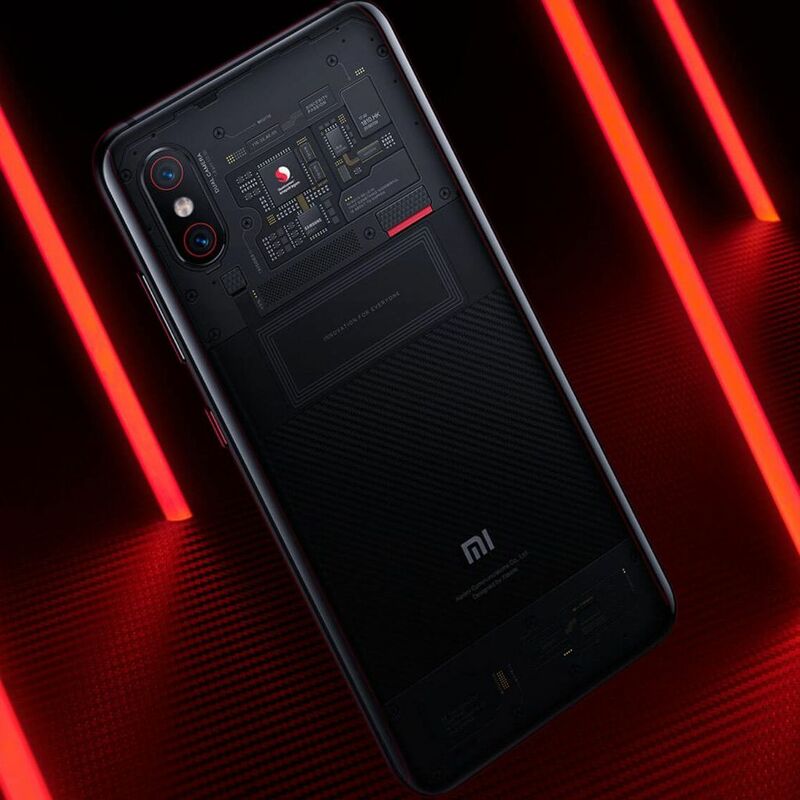 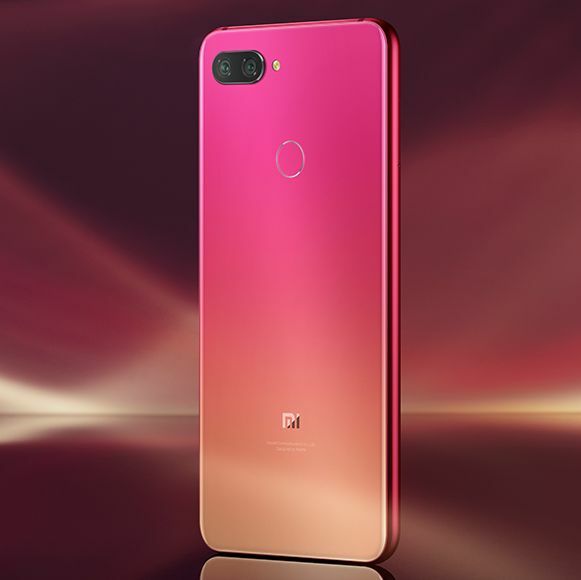 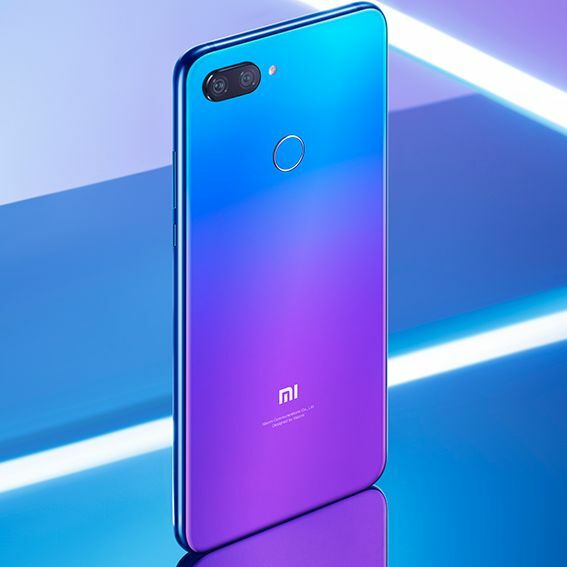 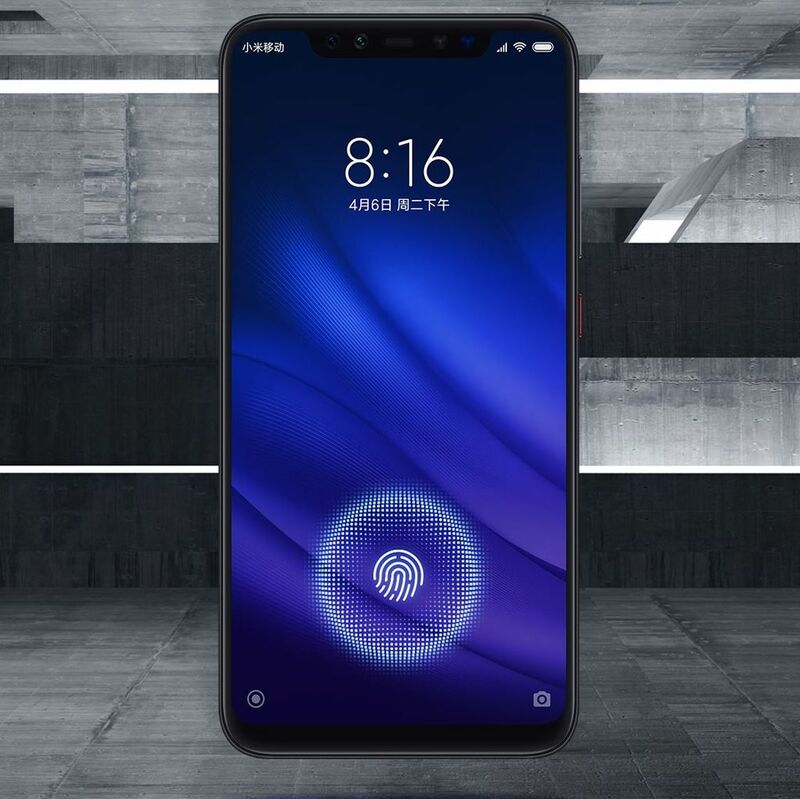 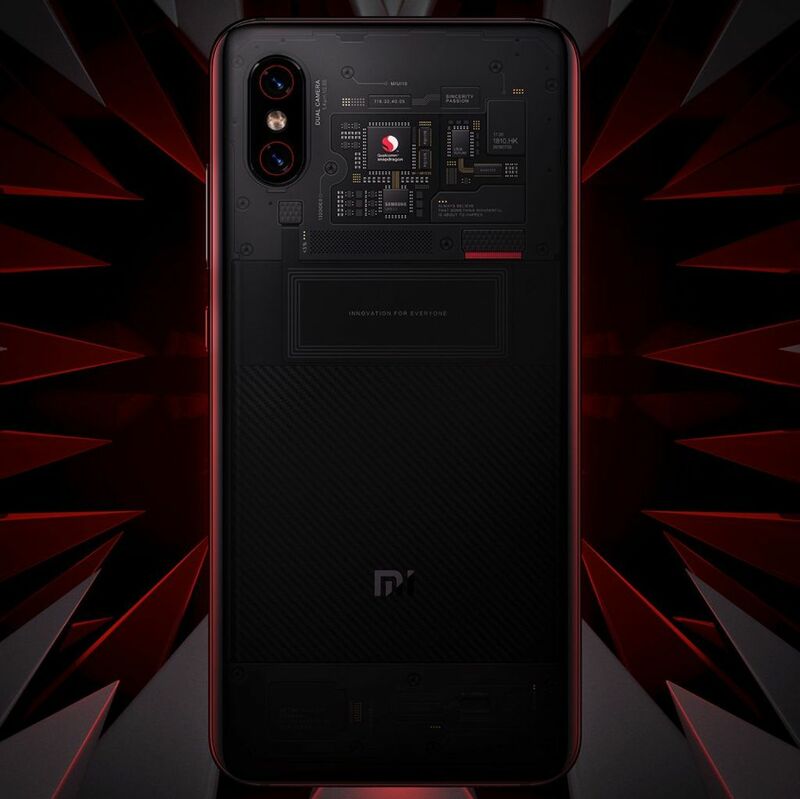 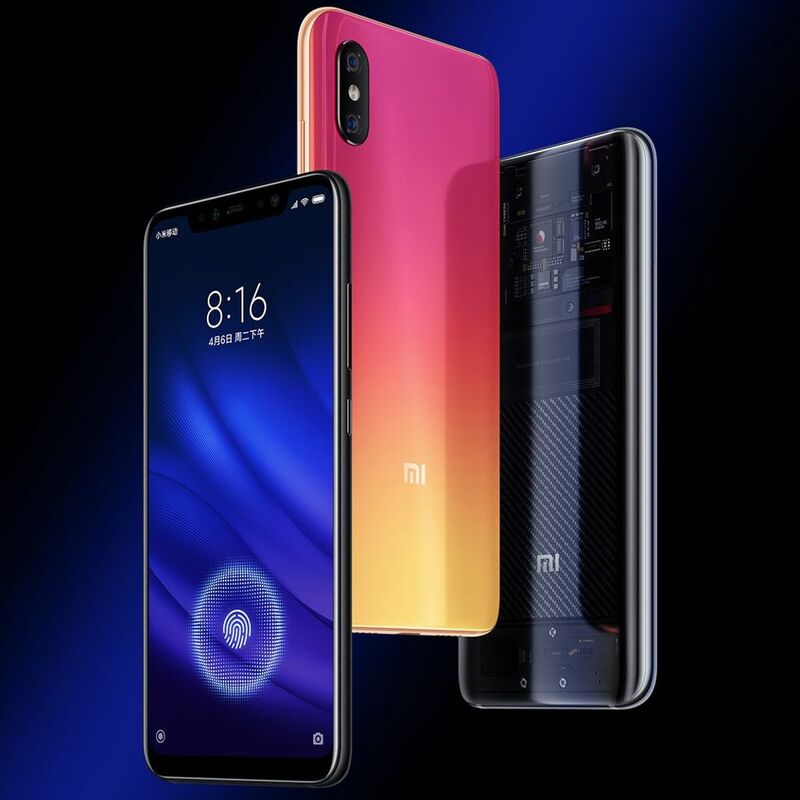 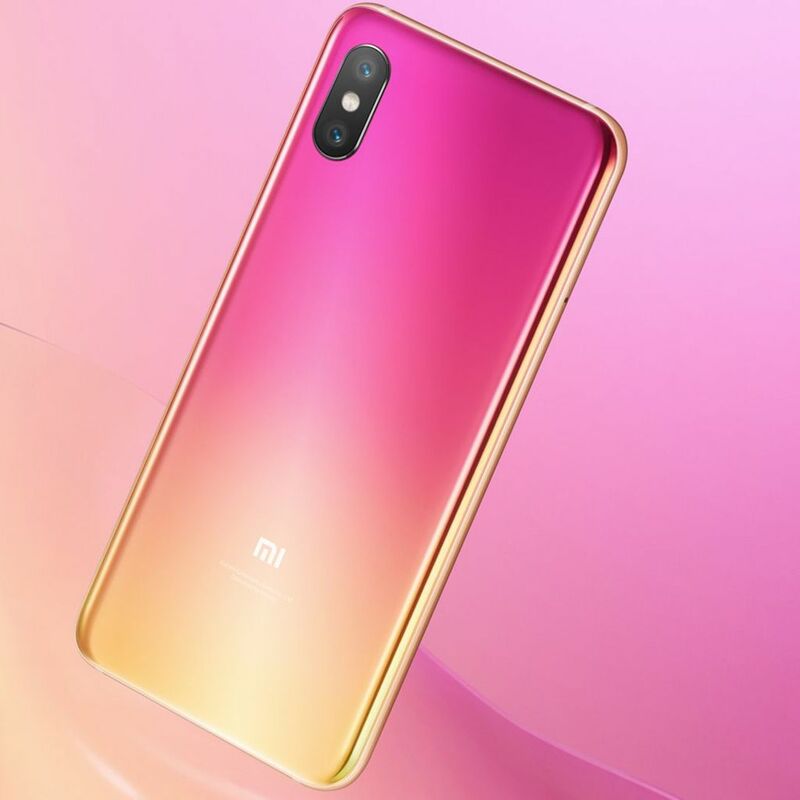 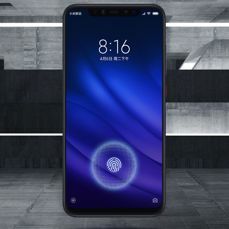 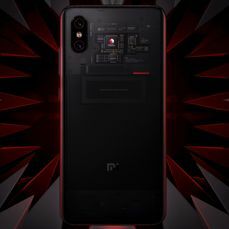 Xiaomi Mi 8 Pro is equipped with an OLD 6.21 inch screen with a resolution of 1080 x 2248 pixels and a Snapdragon 845 processor, which will be supported by Adreno 630 graphics, 6 or 8 GB of RAM and 128 GB of memory for data. The smartphone also received a 20-megapixel selfie camera and a dual rear camera, with 12-megapixel matrixes and lenses with apertures f/1.8 and f/2.4. 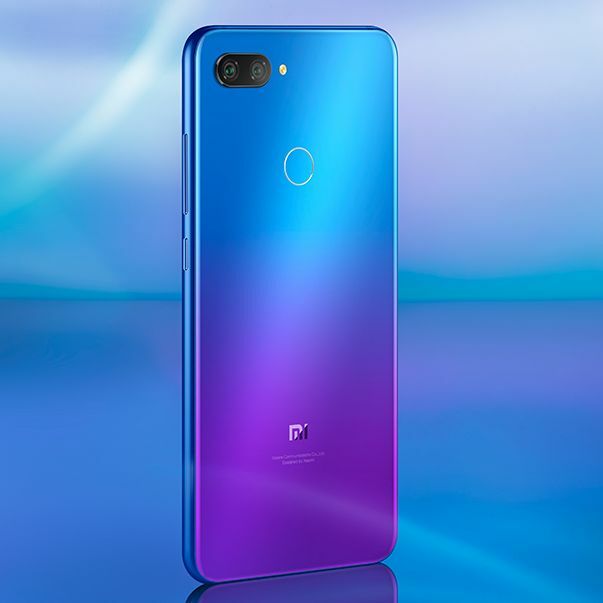 In contrast to the standard version, this phone does not have a 3D face recognition system, but an infrared based system - but it has a fingerprint reader in the screen and a new gradient colour. 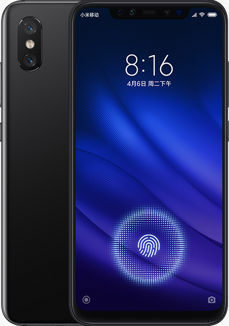 There is also a black and transparent version. 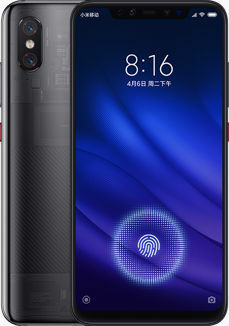 The phone powers a 3000 mAh battery. 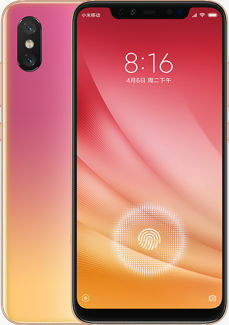 The prices are 3199 and 3599 yuan, which is 467 and 526 dollars. 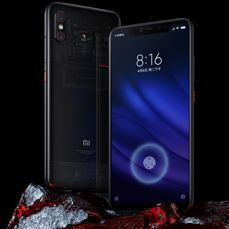 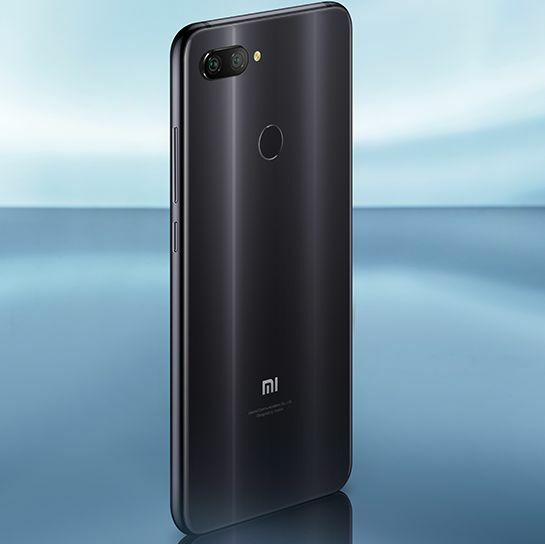 Xiaomi Mi 8 Youth is equipped with a 6.26-inch LCD screen and a Snapdragon 660 processor, assisted by 4 or 6 GB of RAM. 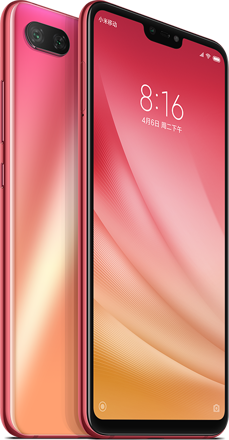 The internal memory is available in 64 or 128 GB variants, but in total there are three memory sets to choose from: 4 + 64, 6 + 64 and 6 + 128 GB. The phone received a classic fingerprint reader on the back of the casing, and next to it there is a dual camera with 12 + 5 megapixel sensors. 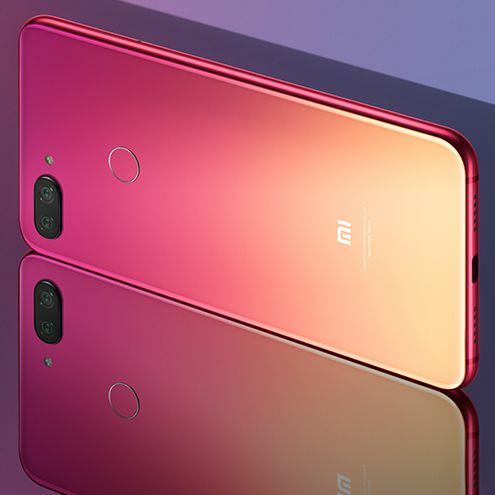 However, the selfie camera has 24 megapixels. This model is powered by a 3350 mAh battery and the housing is in black and gradient shades of blue and red. 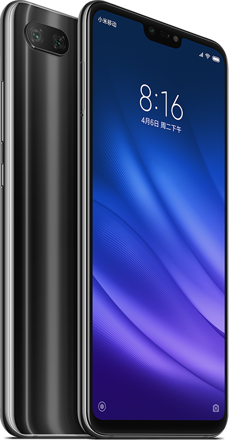 The prices are 1399, 1699 and 1999 yuan, or 205, 248 and 291 dollars. Both models are pre-sale in China today, and delivery announced on September 25. Source Xiaomi: Mi 8 Youth, Mi 8 Pro; viewed: 1028 times.